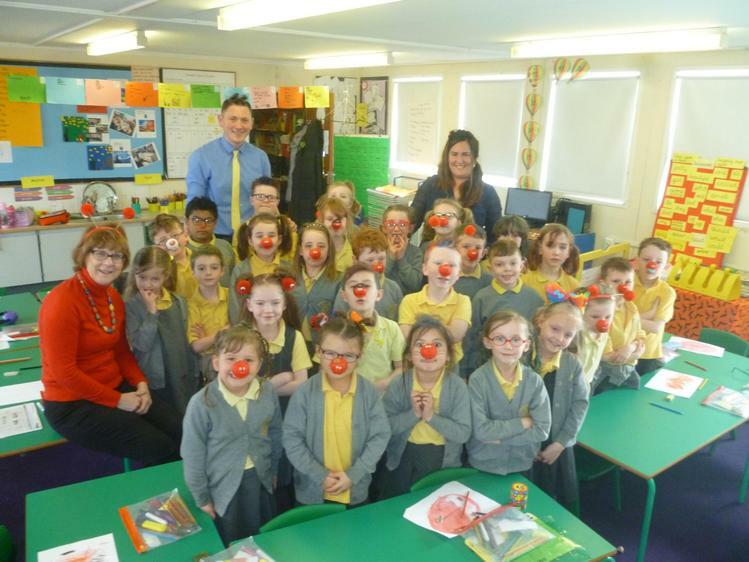 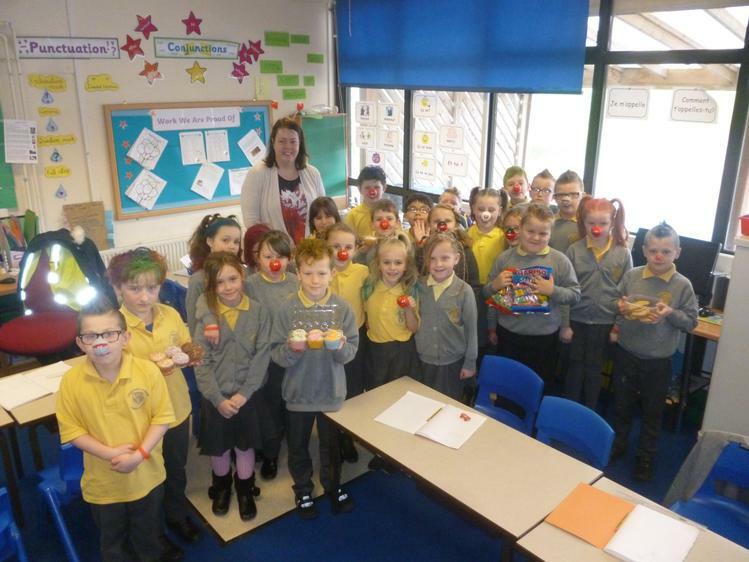 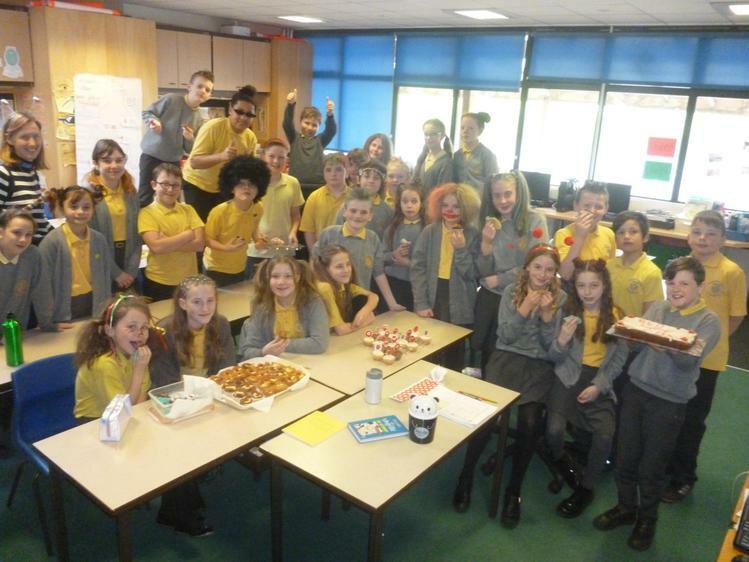 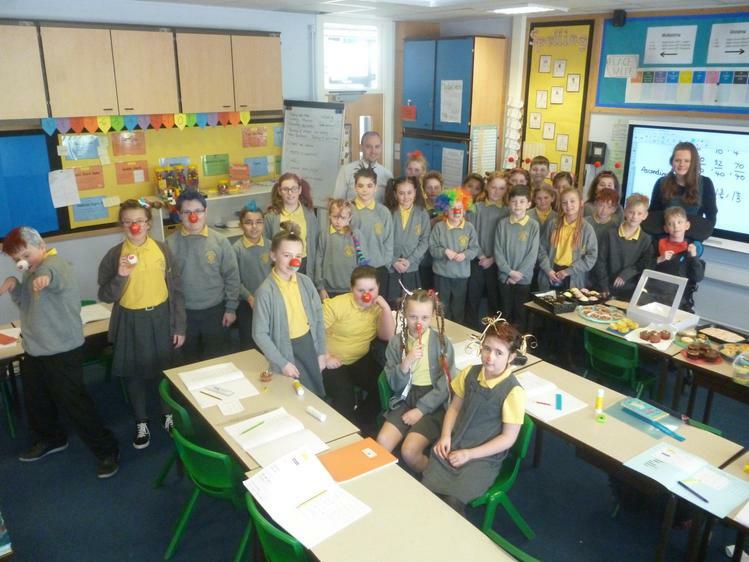 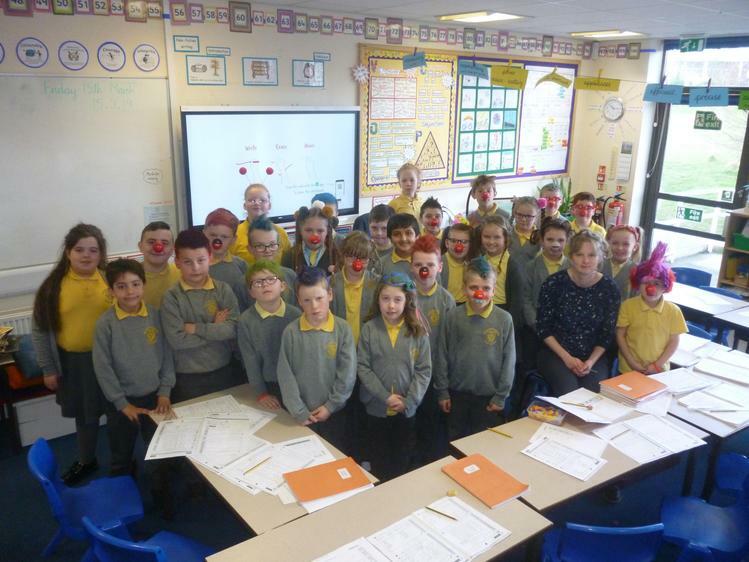 The whole school enjoyed this year's Comic Relief (Red Nose) day by having a bad hair day and bringing in cakes/biscuits to sell. 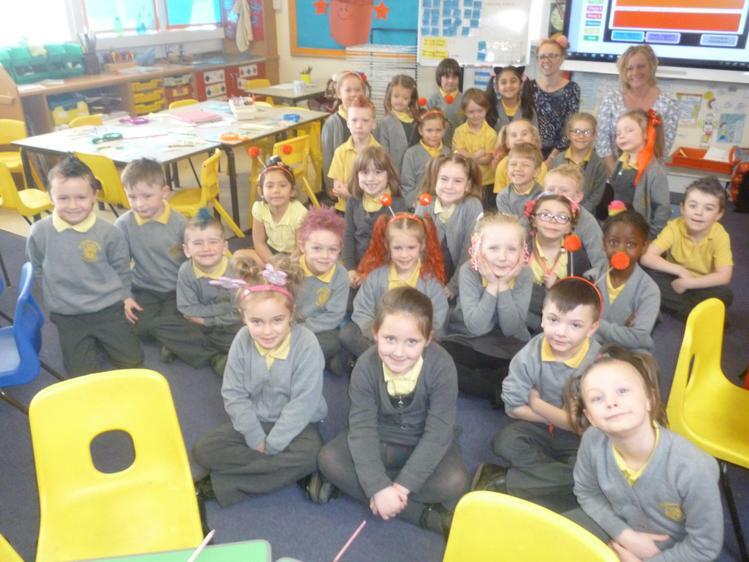 There were some very creative and colourful hair designs by pupils and staff! 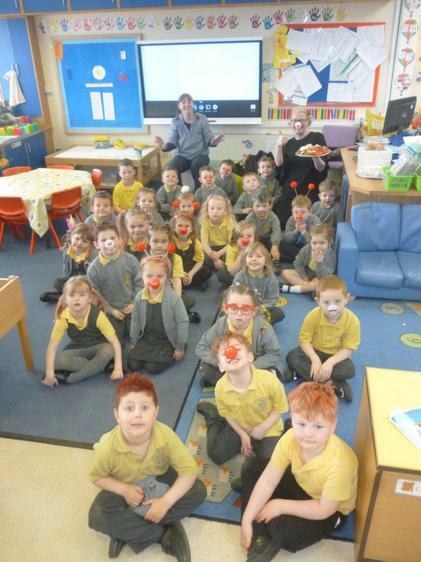 Two years ago, we made £190 but this year thanks to the amazing effort by so many families, we have raised a massive £335.81.